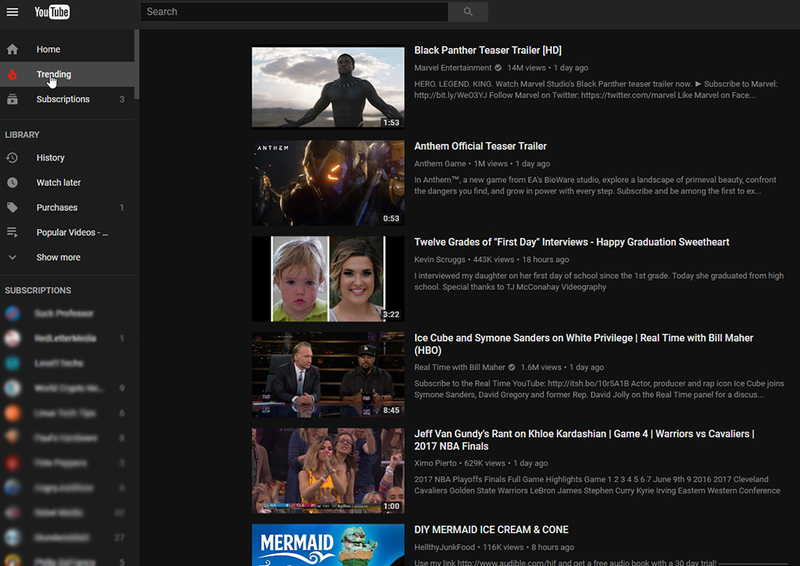 YouTube Dark Mode has been a feature of YouTube Gaming for a while and for those of us who knew how to hack the You Tube Gaming’s awesome Dark Mode, we had to replace www.youtube.com/rest-of-URL with gaming.youtube.com/rest-of-URL to get that super slick YouTube Dark Mode that is actually quite nice on the eyeballs. 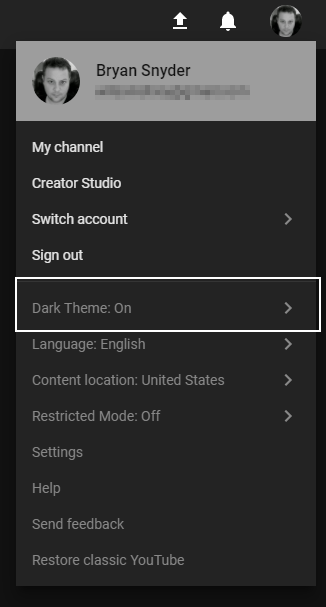 Now anyone can turn on the slick YouTube Dark Mode feature by enabling the new set of YouTube’s UI features. 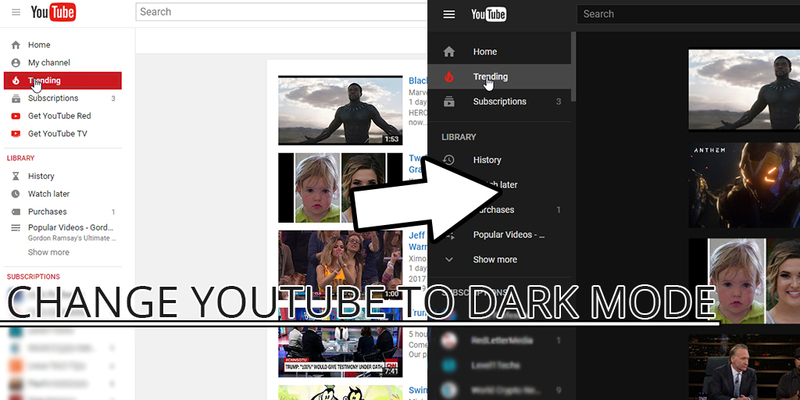 Here’s how we do that but before we begin please note this change is BROWSER based and does not affect your YouTube Account… so you will need to do this for EVERY BROWSER on which you wish to use the new YouTube Dark Mode. 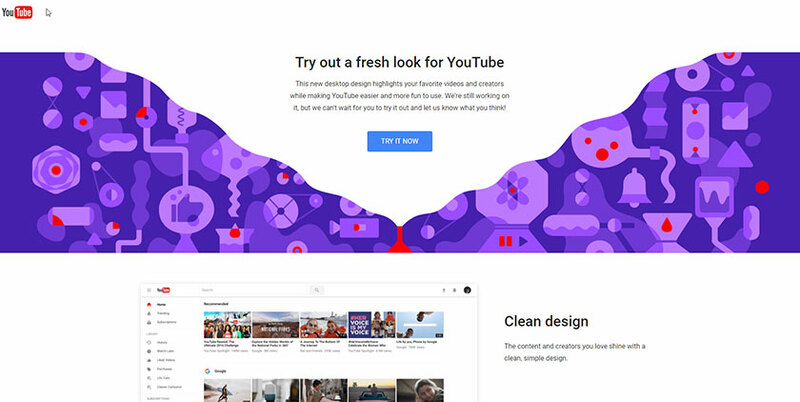 YouTube just released a new set of UI features that you can activate by signing into your YouTube account and then going here: youtube.com/new and selecting the button that says “Try it now”. Then after you restart your browser you will notice in the Account Drop Down, there is a “Dark Mode” option. This is the new Account Dropdown menu you will get after enabling the new features. 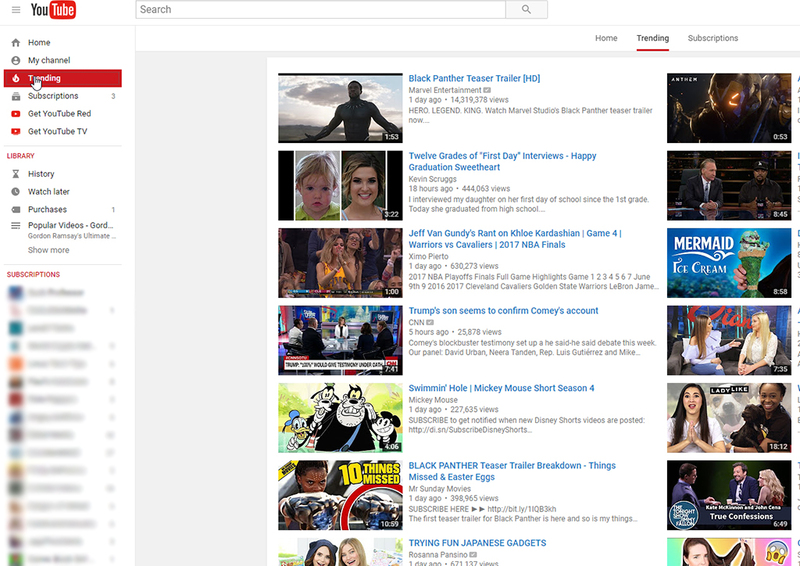 and that is how you enable the new YouTube UI features. Hope this helps anyone figure this out – it took me some hunting and it’s awesome to not have to replace the “www.” with “gaming.” anymore. 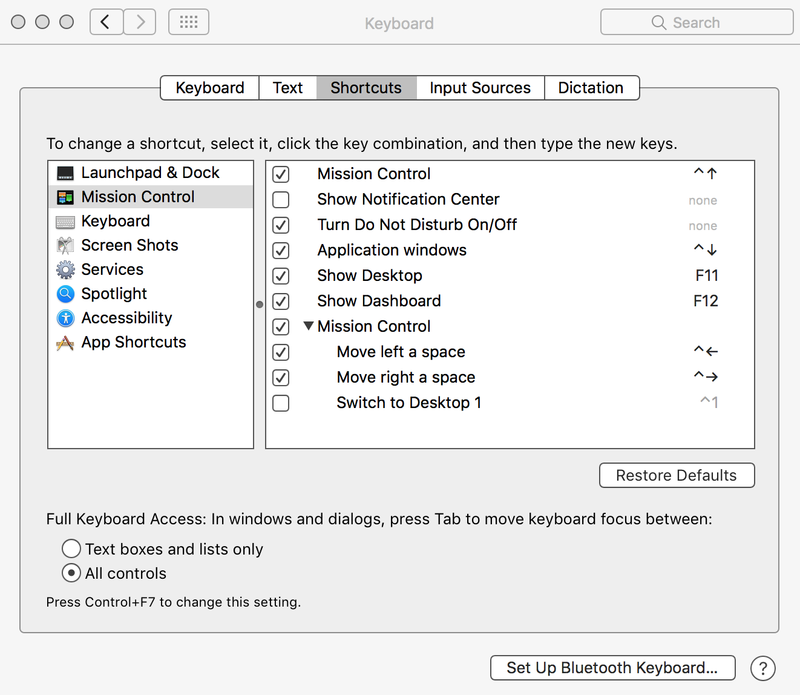 One of the biggest “small-issues” I have with OS X is how the TAB key does not navigate through the dialog box’s response the way users can “tab through” the dialog choices in Windows and Linux. 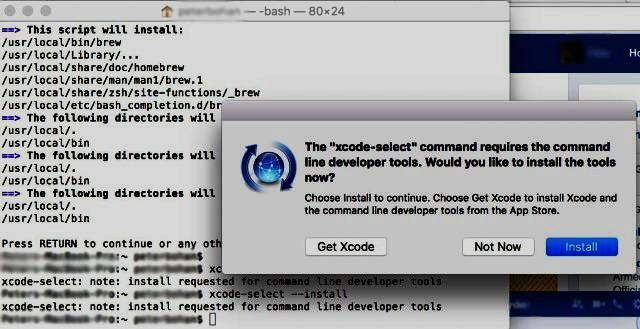 I stumbled on Wes Bos’ old blog entry that explained how to get this feature working in OS X and I was shocked to see that OS X has this ready to go and all a user has to do is simply activate it! Hello Hello and welcome to this tutorial about Autoprefixer, the PostCSS plug in that will make your CSS Prefix compatibility a breeze! Before diving into this quick tutorial about Autoprefixer, you should have a basic working knowledge of CSS and know what a CSS Prefix is but if you don’t, continue reading because we are going to define that quick for you. 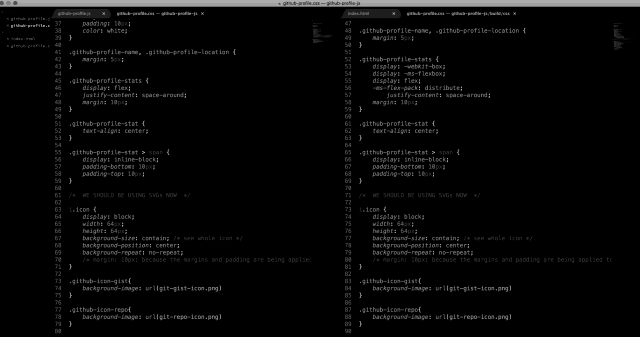 Also, if you are new to terminal, do not type or copy the $ below… that’s just a placeholder for the terminal prompt. A lot of the posts you will see here are going to be things that attempt to spare you some coding time and hopefully open you up to different ways of attacking your project because as overwhelming as it can be, there are more often than not many ways to accomplish the end result you want. By adding the required security headers to my .htaccess file, I just got an A on securityheaders.io (I do not currently have an SSL certificate for this site) and in this post I’m going to show you what to add in order to score an A+ from securityheaders.io! Author SnyderPosted on 2015-01-23 Categories UncategorisedLeave a comment on Hello world!